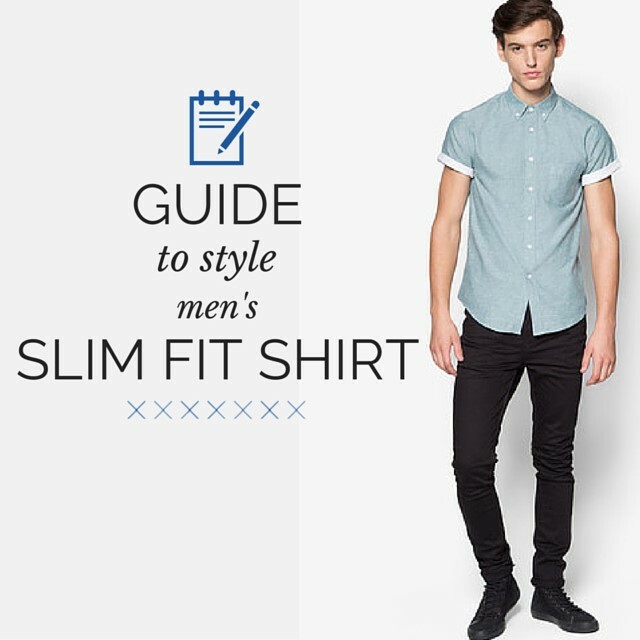 A Simple Guide to Slim Fit Shirts for Men! Shirts are part of men's identity and majority of them feel that it's crucial to have a collection of shirts as part of their wardrobe collection. 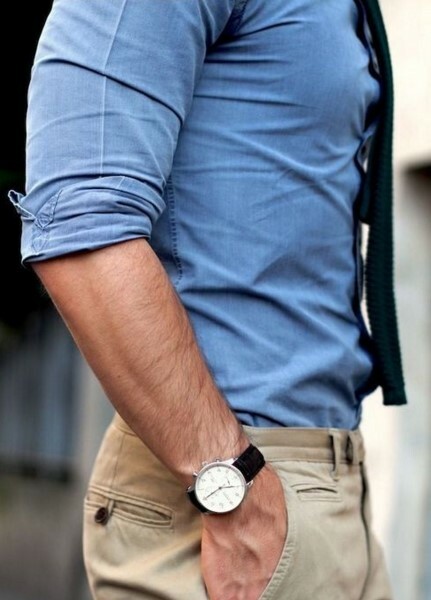 You'll commonly find all these shirts, regardless whether it is long or short sleeved, to be rather slim fitting. For a while, men had considered slim designed shirts as the most comfortable top, as well as the most sophisticated looking ones. Even though trends may change, men shirts however, are one of the longest-lasting fashion trend of them all. Technically, you can't go wrong with one. Which is why buying the right is really important. You'll have to find one that matches your style, your comfort and most importantly, your image. Make it feel like you're in control! So aside from finding these shirts in malls or fashion boutiques, you could find them online! What better way to enjoy shopping than sipping on a cup of tea, or even drinking some icy beverage right in front of your pc! So, for those whom are interested, do visit style men’s slim fit shirt!